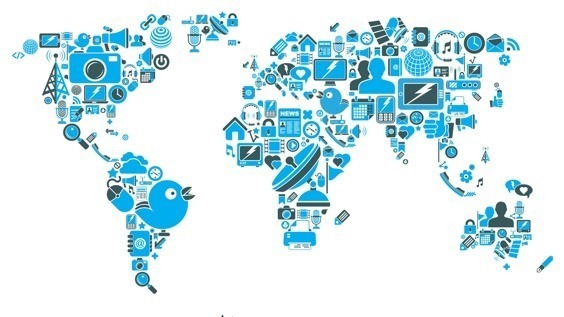 In a little more than a week (12.06.2011) we will kick-start the second international workshop on the Web of Things (WoT 2011). Morning: after a short welcome introduction we will deep into real world architectures with three papers discussing how smart things can actually be Web-enabled and what are the architectures and technologies that make it possible. We will then discuss the Social Web of Things as well as the Semantic Web of Things with three papers illustrating how things are blending with the social graph and leveraging the semantic Web. Afternoon: after a nice lunch, full of HTTP requests here and there, we will be discussing actual deployments of the WoT as well as its concrete applications. Four papers will be presented, ranging from how business processes can leverage the WoT, cloud computing and REST to how users can be put at the very center of the Web of Things. Finally, we will have a great and open demo session where the participants will be invited to demonstrate concrete and working (well half-working is ok as well) WoT prototypes. The fact that this year is the year of WoT realizations is also reflected by the fact that a number of companies, developing, deploying and selling WoT technologies will be present. Hans Scharler from ioBridge will present their rather impressive Thingspeak platform. ThingWorx will present their professional platform for connecting the real-world devices to business applications. This teaser would not be complete without showcasing the hackaton that we organize before the workshop (11.06.2011) where we expect lots of creative participants to build innovative apps on top of Web of Things prototypes and products like the Sun Spots (thanks to Oracle for providing them!) and the disruptive Sen.se platform. 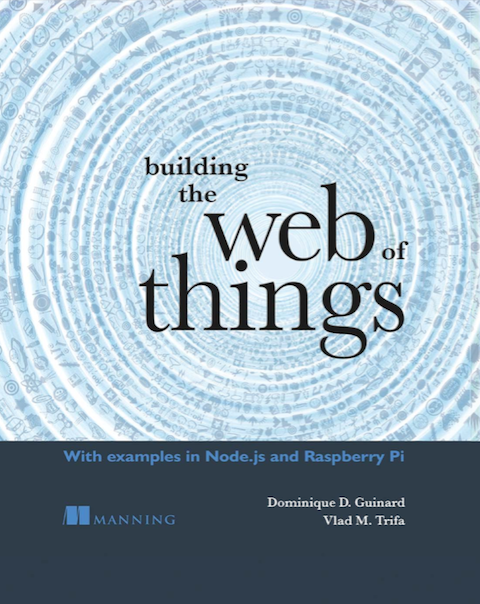 Full program of the Web of Things Workshop (WoT 2011) available here! and description of the hackaton here!